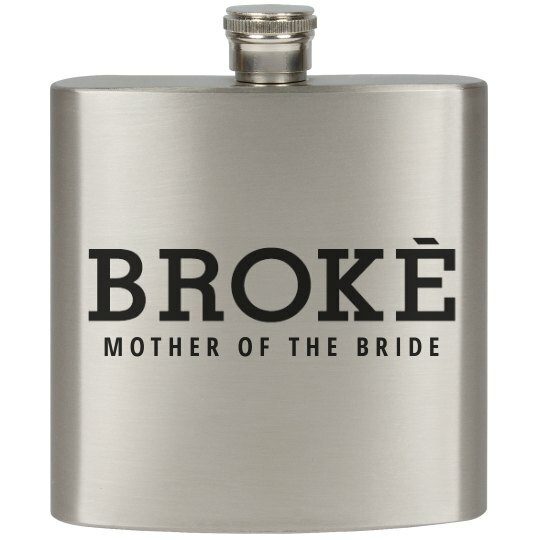 Get this funny and trendy stainless steel flask for that tipsy mother of the bride! Mom and Dad are broke after paying for the wedding! Cheers, Mom!